Here’s a use case I hadn’t thought of. It’s coming from none other than Rolls Royce. 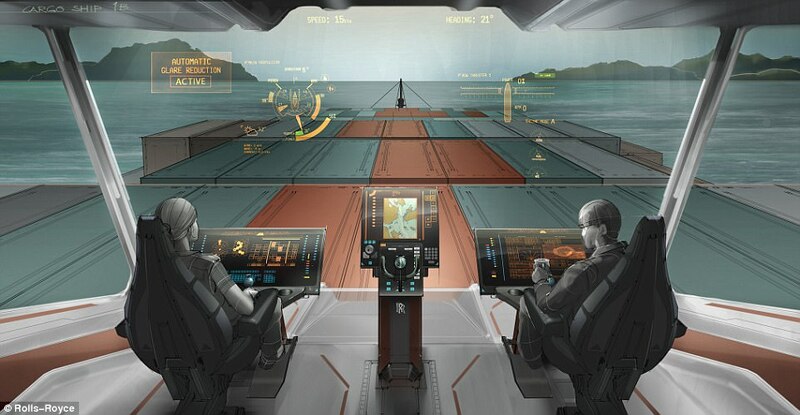 This is very cool stuff, but I have to wonder if in an age when self driving cars are speeding quickly toward reality if it’s really necessary to put people on cargo ships at all any more. Why shouldn’t they be piloted remotely by captains who can sleep at home after their shift is over. If we can fly high speed drones in Afghanistan from bunkers in Nebraska there’s no reason we cannot do this.